With a proven track record of successfully completed projects, BHD Storage Solutions ensures each and every client receives the benefits of comprehensive project management. BHD Storage Solutions provides technical and engineering advice on each project and required specification. We use the latest computer software to ensure design drawings and modelling of your project can be visualised, installed, delivered, and fully compliant to all safety codes and standards. 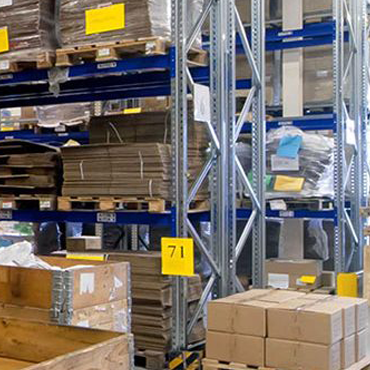 Your BHD Project Manager will work closely together with you to ensure your warehouse storage needs and business requirements are met at all stages of the project.